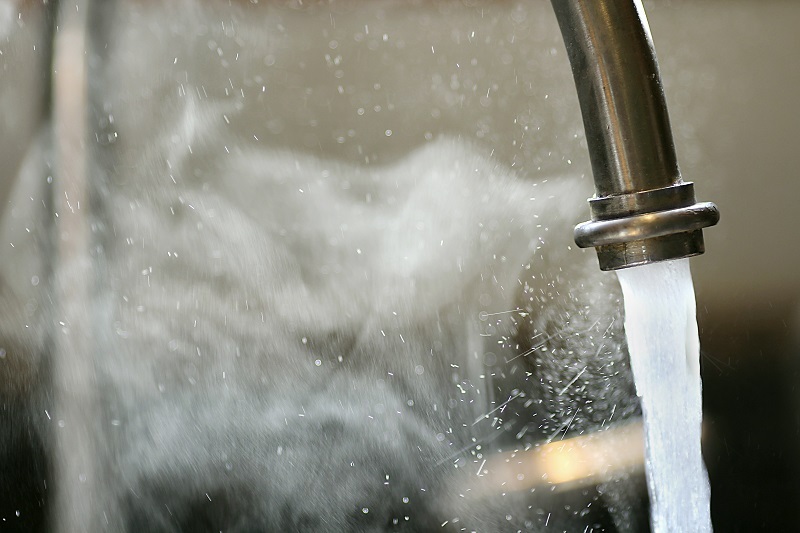 Go Tankless with a Rheem Water Heater in 2019 | Quinnair Heating & Air Conditioning Inc.
Why Choose a Rheem Tankless Water Heater? With a Rheem tankless water heater, you could perform up to three tasks at the same time like taking a shower, doing a load of laundry, and running the dishwasher, and you will never run out of hot water! 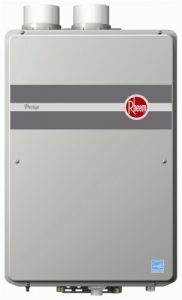 The Rheem RTGH-95DVLN 9.5 GPM Indoor Direct Vent Tankless Natural Gas Water Heater has an amazing output capacity. Let’s take a look at the significant advantage of this particular model. Its flow rate capacity of 9.5 gallons per minute (GPM) allows you to have two full-flow showers at once while somebody else can be washing the dishes. This characteristic makes it ideal for large households. This water heater is designed to run efficiently regardless of the weather. You can use it even in extreme weather during the winter, without compromising its functionality. The Rheem extracts heat from exhaust gasses. That means that it is more energy-efficient than its counterparts. So, even though it is an expensive unit, you will be saving in energy bills in the long run. Rheem unit comes with a 10-year warranty on the heat exchanger, and one year of coverage on the parts. 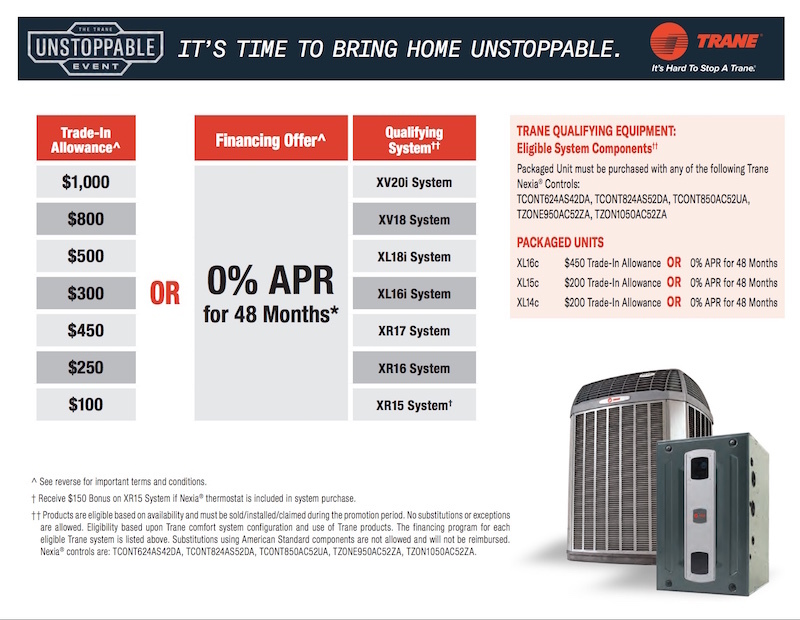 In summary, get a Rheem RTGH-95DVLN 9.5 GPM Indoor Direct Vent Tankless Natural Gas Water Heater if you have a significant demand for hot water, this is a great investment. It’s easy to install, works quickly and quietly, and can compete with any tank model in the flow department. If the price is no object, this tankless water heater is for you! You can find this model of Rheem tankless water heater and more quality HVAC equipment at Quinnair. 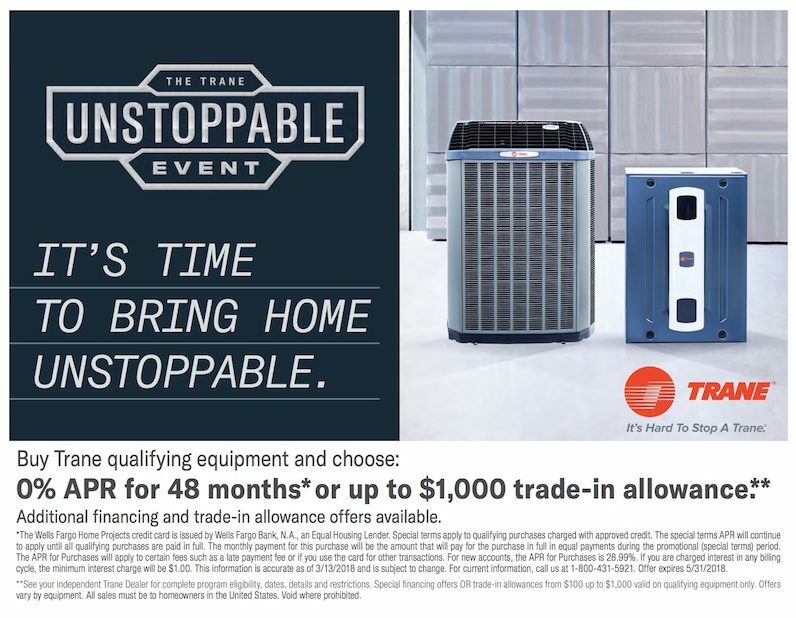 We offer the best brands of HVAC in the market, plus expert installation. 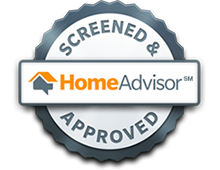 Schedule a service today!